Many things can be said about Mafia 3, and unsurprisingly, many things (both negative and positive) have been said. Players have had an opportunity to slam it for being a total bug-fest, or praise it for taking risks and introducing a new and fresh approach to the Mafia series. 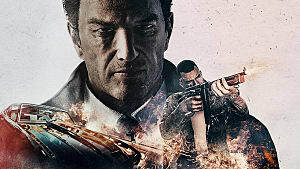 One thing can be said with certainty – Mafia 3 does not appeal to everybody. Many expected another Italian-driven mafia story, but received something completely different. The new developer, Hangar 13, took a U-turn on what the previous studio had built with the first two games. Like it or not, Mafia 3 clearly reflects modern times while being set in the late 60s. This is a sign that 2K Games wants to expand on the brand name that is Mafia by changing everything, and maybe even base the next installment in the present times. 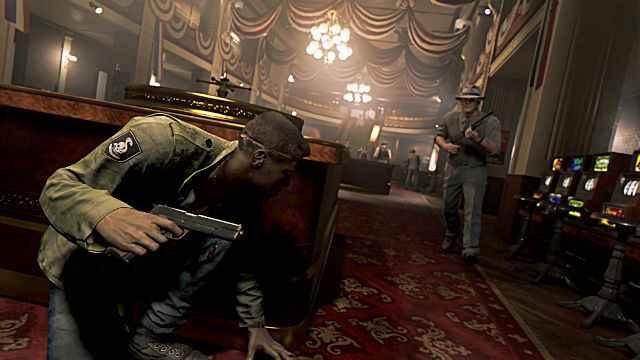 But for now, let’s focus on Mafia 3 and how it manages to break the mold. 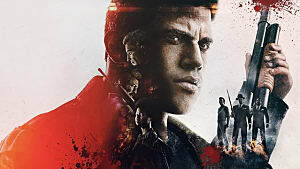 The game’s protagonist, Lincoln Clay, is here for one purpose – to lay his vengeance upon everyone who killed his foster family. He wants to find and kill all the mafia bosses, their underbosses, their thugs, dirty cops, and everyone who dares to stand on his way to build his own crime family. But there is more to this revenge story – it’s the era of racial discrimination that fuels Lincoln’s desire to take everything under his control even more. The 60s were some of the most vibrant years of the 20th century, and it is not surprising that developers went for this particular time period. 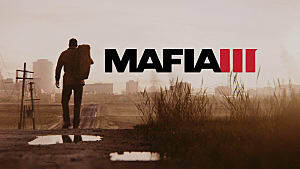 The developers really managed to deliver the feeling of the main character’s anger and hate towards both cops and mafia. 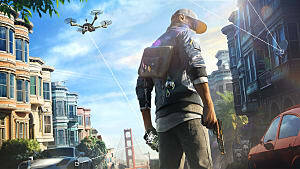 The City of New Bordeaux, where the events take place, is not your typical bleak open world city (think Watch Dogs), but a setting where every district has its own atmosphere and unique graphic design. Mafia 3 doesn’t let you warm up in your seat, but starts heating up the story from the very beginning -- and one event quickly comes after the other in an intense succession. The only time when you can take a breath is during cutscenes that introduce new characters and places. What is truly great about Mafia 3 is that it gives you several choices on how to finish each mission. If you like to be loud, then grab those guns and get everything smashing. If you prefer doing things quietly, then no problem...there are lots of opportunities to be stealthy, especially when there is a swamp nearby where you can hide all the bodies. 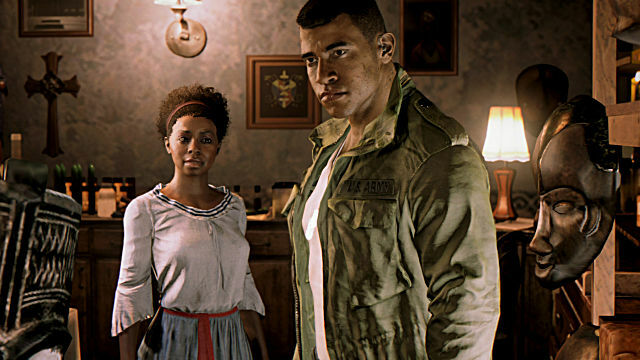 Yes, there is no multiplayer in the game, but Mafia 3 doesn’t even need it, as Lincoln Clay will never be alone -- he has three reliable partners who will come at any time when he needs them. However, it’s not as simple as it seems, as you need to choose how exactly you want to develop your relationships with all three of them. Otherwise, things will get nasty really quickly. If you can’t handle some situations on your own, you can always call up your partners to help you out. But again, if you want them to give you a hand, you need to be generous and give away the parts of the city that you’ve taken under your control. In the game you do your typical shooter things: go there, talk to this guy, then kill that one, and so on. But when it comes to more elaborate missions, like seizing buildings, then this is where it gets really fun. Every structure has at least one secret entrance -- and if you need to snipe your way in, then you will always find a couple of good spots around. Concerning collectibles, everything is fairly simple here. You need to wire tap junction boxes all over the city to reveal the hidden spots on the map with magazines, communist propaganda, paintings, etc. The only annoyance is that every single item is located behind a locked door that requires some lock-picking skills that always eat up some of your time. 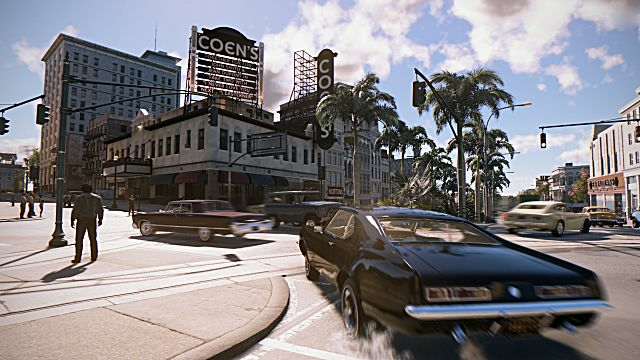 Driving simulation in Mafia 3 isn’t bad either, although it has always been a matter of taste. The developers call their system “Hollywood Driving,” and it was designed to resemble the feeling of the old cars of the 60s -- which were clunky to say the least. 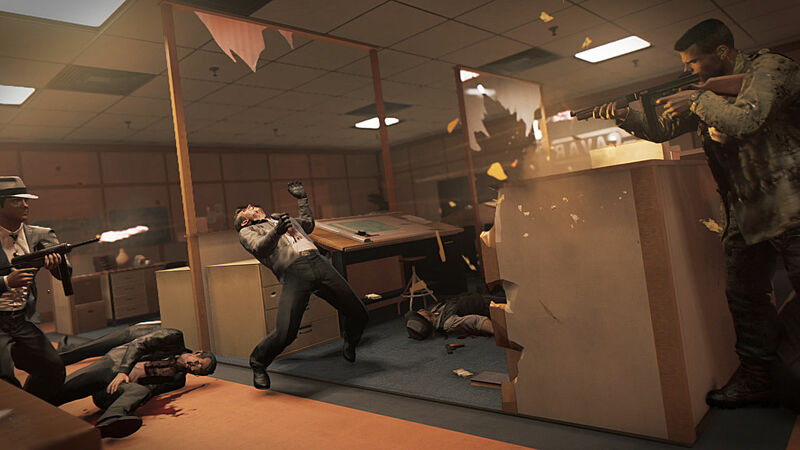 Unfortunately, artificial intelligence in Mafia 3 needs some serious reconfigurations. The enemies at times either do nothing during the shootouts or do something so dumb that simply doesn’t correspond to the situation. However, the death scenes look really neat and it is at least fun shooting them down. When the game first got released, there were problems with the 30 FPS lock that drove many PC users crazy. But to be honest, this is not such a big problem to start with -- and more than that, the patch fixing this bug has been released just a few days later. However, some other bugs are still present, and a few other graphical issues that need to be addressed as well. For example, the lighting in Mafia 3 always makes the game look oversaturated and gives it a slightly unpleasant hue. When you enter the buildings, it’s all fine -- but outside, especially during daytime, it may become a bit annoying. What is truly great about Mafia 3 is that it gives you several choices on how to finish each mission. On the other hand, everything else looks fantastic, and the physics in the game really delivers on its promises. The developers managed to create a new destructibility system, which adds another layer of spectacle to all the crashes and explosions. The best part about the sound in Mafia 3 is the soundtrack, which includes over a hundred carefully selected tunes from the 60s. It’s not just about rock’n’roll, but everything from soul and country to jazz and blues. Some songs are so good that you intentionally don’t want to leave your car and finish listening before continuing with the mission. The voice acting is as good as it can be, represented by people like Alex Hernandez from Hemlock Grove, Erica Tazel from Justified, Leith M. Burke from Killzone 3, and many others. 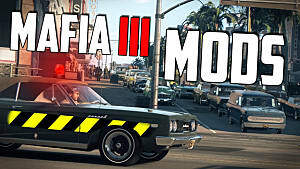 Mafia 3 has been compared to other open world titles many times, especially GTA 5. But in all honesty, Mafia 3 is a much more serious type of game. 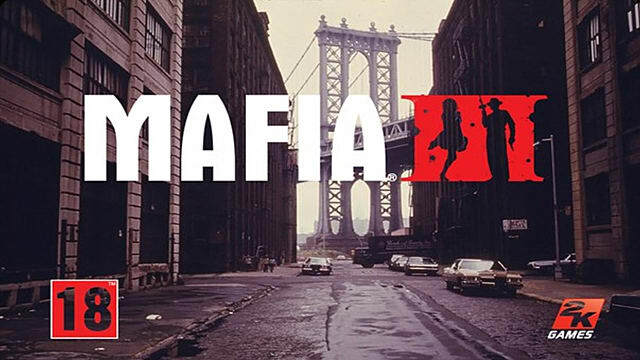 The developers really managed to deliver the feeling of the main character’s anger and hate towards both cops and the mafia. Lincoln Clay is by no means a hero in the classical sense, but he is the one who reflects the social injustices of his time, which makes Mafia 3 more realistic than any other game of the same caliber. There isn’t much left to say about this excellent game. 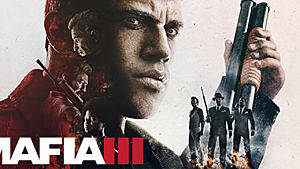 In spite of the early technical bugs, if you really appreciate a good story (with multiple endings) in a well-structured open world, then Mafia 3 is a game you will enjoy from beginning to the end. Fantastic story with many memorable characters. The cutscenes are top notch both graphically and soundwise. Huge open world city of New Bordeaux with hundreds of unique locations. An ability to choose your playstyle, whether stealth or shoot-em-up, depending on the mission. Interactions between the main protagonist and his three partners. The return of Vito Scaletta from Mafia 2. 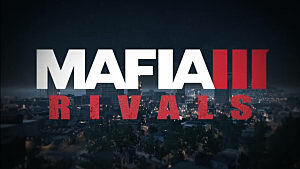 Free companion mobile app - Mafia 3: Rivals. Lots and lots of technical issues that need to be patched as soon as possible. AI is so stupid at times that you just want to run through the mission without even touching anybody… but you can’t. Some side missions may get boring really fast, as they are all quite samey. This game was reviewed using a retail copy of Mafia 3. Mafia 3 takes you to the era of strong criminal and racist influences of the 60s, and manages to deliver solid characters and tight gameplay.